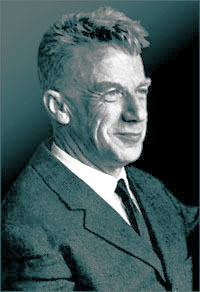 The Sobolev Institute of Mathematics of the Siberian Branch of the Russian Academy of Sciences jointly with Novosibirsk State University are organizing the International School-Conference “Sobolev Readings”, which continues a series of conferences dedicated to Sergei L’vovich Sobolev, an outstanding scientist of the 20th century. The conference will be held in Novosibirsk, December 18-22, 2016. The scientific program will include plenary lectures, lecture courses, and short communications. The range of topics that are within the scope of the conference includes (but is not limited to): partial differential equations, equations of mathematical physics, ordinary differential equations, delay differential equations, operator theory, spectral theory, function spaces, embedding theorems, approximation theory, cubature formulas. The purpose of the School-Conference is to acquaint young scientists with the current state of investigations on the above listed topics. The working languages of the conference are Russian and English. New information can be found here.